The IRS doesn't restrict your maximum Roth IRA conversion in any year. 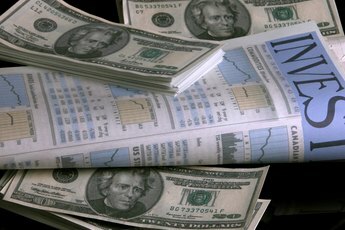 If you're concerned about the possibility of future tax rate hikes or enticed with the promise of tax-free withdrawals in retirement, a Roth individual retirement account might be just what you are looking for in a retirement investment vehicle. 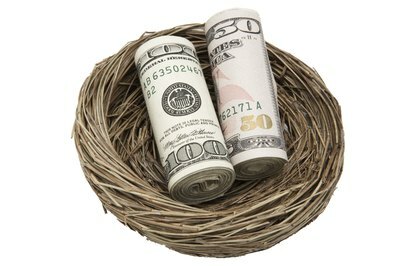 As of 2013, the Internal Revenue Service has no restrictions on how much you can convert to a Roth IRA. But you might run into other limits on your conversions. The IRS allows most, but not all, distributions from other retirement plans to be rolled into a Roth IRA. For example, the IRS explicitly prohibits you from converting financial hardship distributions and loans treated as distributions. For example, if you default on your 401(k) plan loan and the remaining balance gets treated as a distribution, you can't roll over the money to a Roth IRA. In addition, you can't convert a required minimum distribution from another plan to a Roth IRA. You can't take your money out of every retirement plan whenever you want, even if you plan to roll the money into a Roth IRA. For example, you can't get the money out of your 401(k) plan and roll it into a Roth IRA before you turn 59 1/2 unless you've left the company. Also, you can't roll over money from a savings incentive match plan for employees, SIMPLE IRA, to a Roth IRA within the first two years from the date you made the first contribution to the SIMPLE IRA. Even if you're eligible to roll over a large sum to your Roth IRA, you might want to limit your conversion because of the tax bill that comes from the conversion. 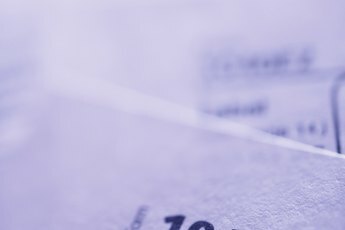 You must pay taxes on the portion of the conversion that would have counted as taxable income if you had taken a distribution instead of converting it. For example, say you're converting $15,000 from your 401(k) plan to your Roth IRA. You will owe taxes on an extra $15,000 of income that year because you would have owed taxes on the money if you had taken a distribution from the 401(k) plan instead of rolling over the money. If you plan to use a rollover to convert money to a Roth IRA, beware of the withholding. 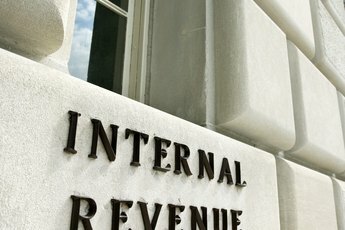 The IRS allows you to opt out of the withholding from other IRAs, but requires that 20 percent of all distributions from employer plans be withheld for federal income taxes. For example, say you're rolling over $25,000 from your 401(k) plan. You only get $20,000 because the last $5,000 is withheld. If you don't come up with an additional $5,000 to put in your Roth IRA, that last $5,000 counts as a distribution and, if you're younger 59 1/2, also gets hit with a 10 percent early withdrawal penalty. Can a Monthly Annuity Be Rolled Over to a Roth IRA?